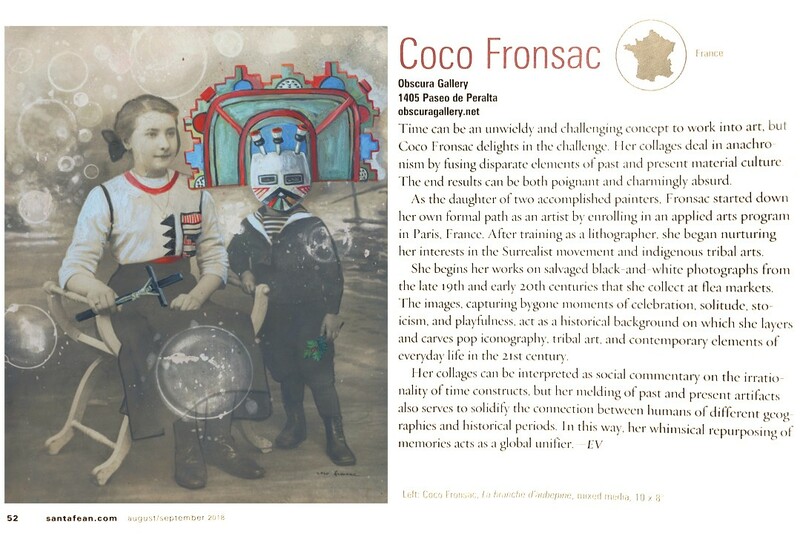 Obscura Gallery Artists News and announcement page. 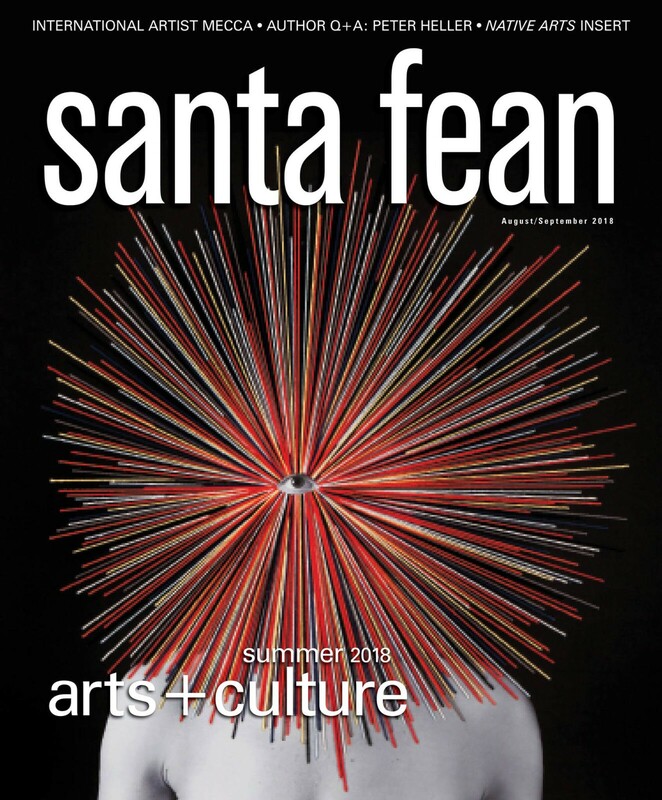 – Efrain Villa, Santafean Magazine, June/July issue. June 2018 Newsletter – Grand Opening!